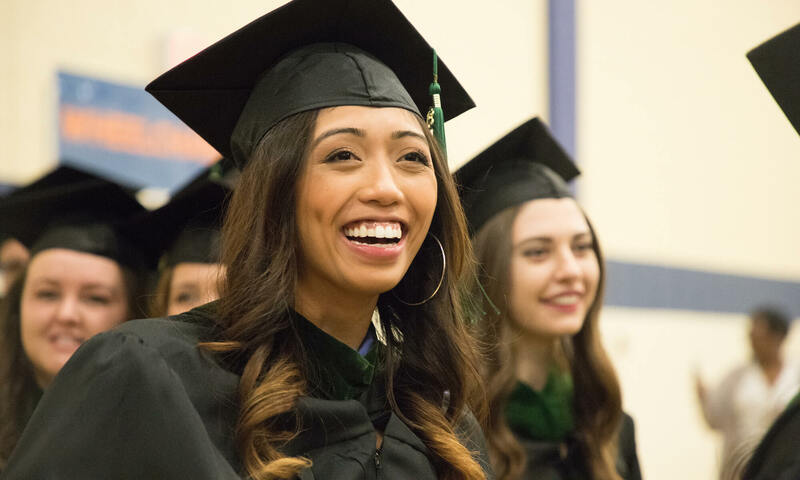 CUW’s School of Pharmacy educates pharmacists and professionals to be servant leaders, dedicated to improving the health of our communities through excellence in teaching, research, service, and practice throughout their careers. As a CUW pharmacy student, you can expect to acquire a world-class clinical and scientific knowledge base and to experience active applied learning throughout your degree program. Our accomplished faculty teach and mentor each individual student in a welcoming Christ-centered environment. Our highest priority is helping you develop your talents for a rewarding life, not only a career. With more than 99% of our graduates finding a job upon graduation, it is certain that Concordia will prepare you to have an immediate impact in the field of healthcare. The School of Pharmacy is committed to the development of pharmacists who are servant leaders, dedicated to providing value-based, patient-centered care that improves the health of our communities in rural and urban areas through excellence in teaching, research, service, and practice. The CUW-SOP, as a Lutheran Christian community of higher learning is committed to the development of pharmacists who are servant leaders dedicated to providing value-based, patient-centered care that improves the health of communities throughout the state and the country. Exterior view of the entrance to the School of Pharmacy. School of Pharmacy entry way and sitting area. One of the School of Pharmacy's classrooms. A view of one of the School of Pharmacy labs. Find information on preceptor requirements, benefits, and training for current and prospective Concordia University Wisconsin School of Pharmacy preceptors (clinical instructors).